NordicWalkin’Lyon – the city discovered through Nordic Walking! 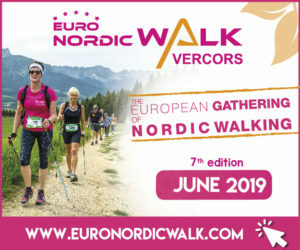 The second edition of NordicWalkin’Lyon will be held on the 12th and 13th of October 2019. 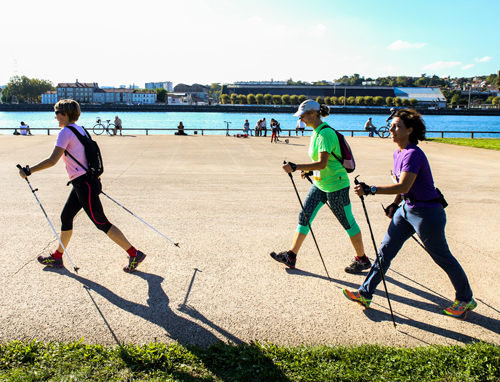 At the Parc de Gerland, the Salon de la Marche Nordique® (exhibition) will offer free activities around the Nordic Walking theme and will feature equipment manufacturers, federations and actors from the health and sport industry, on the site of the Petite Prairie.